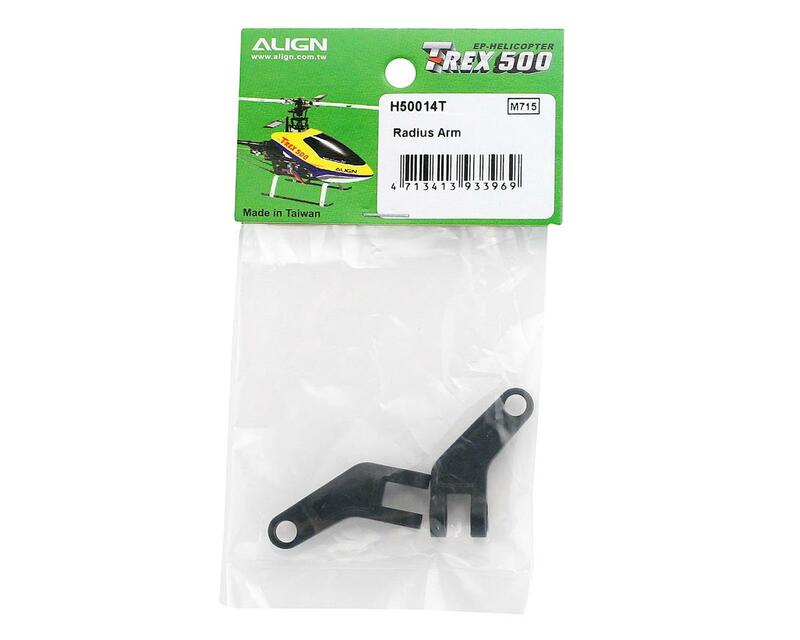 This a replacement set of radius arms for the Align 500 line of helicopters. The radius arms connect the swashplate to the washout control arms and send cyclic commands up to the flybar control rods and flybar paddles. 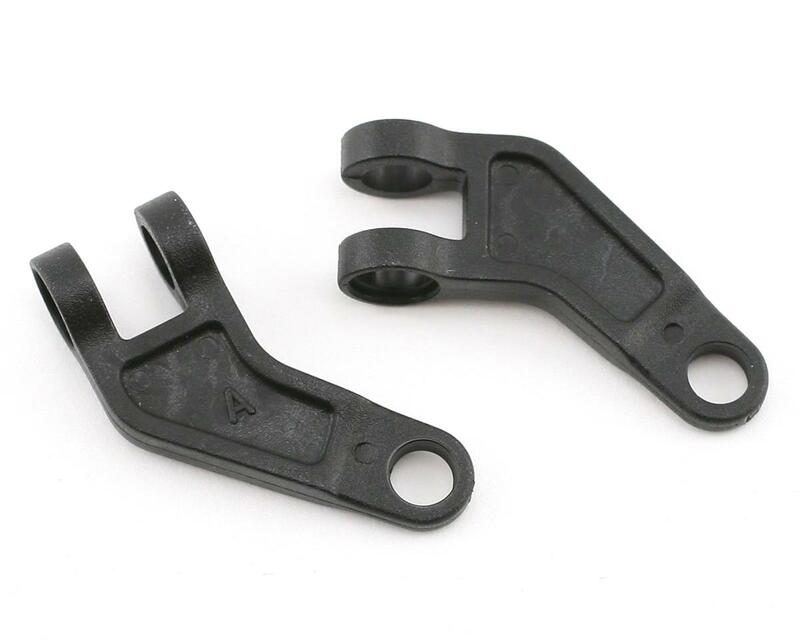 2 - Radius Control Arms.